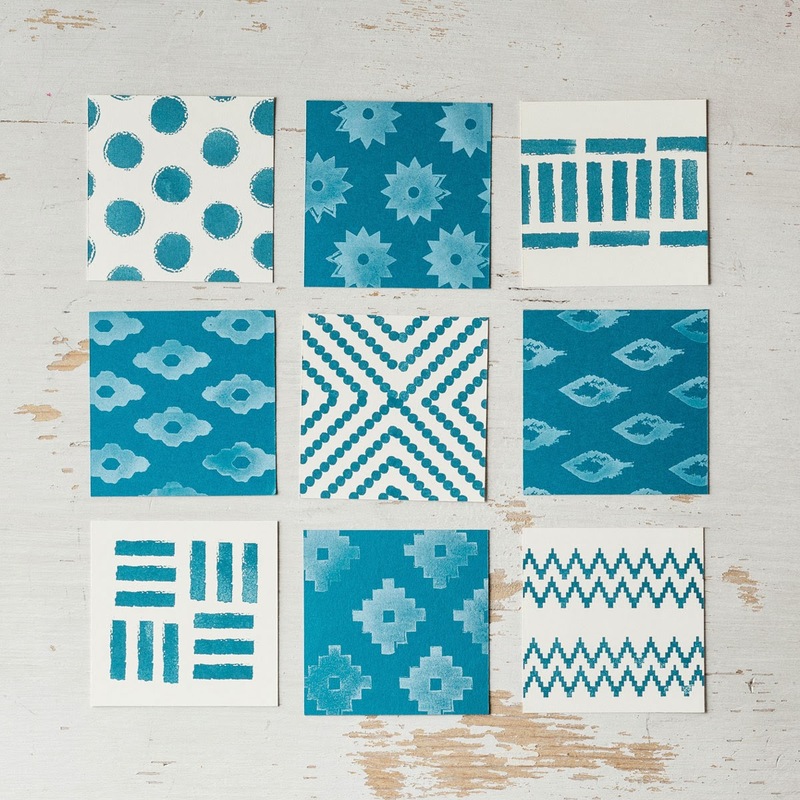 Getting Crafty with Jamie: Huge Sale! It's time for online holiday shopping!! During these 13 days only, you can get incredible discounts (up to 50 percent off some of your favorite products) This is the perfect time to stock up on some of your favorite items. 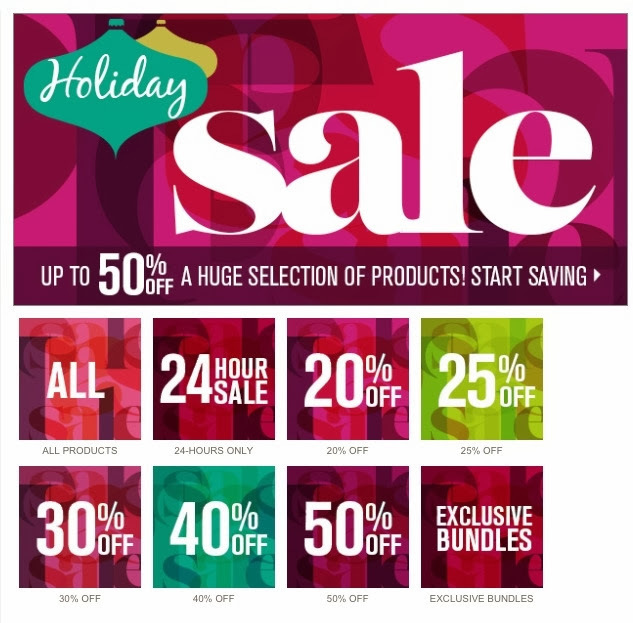 Click here for the flyer that shows EVERYTHING on sale! 24 Hour Only Doorbusters happening on the FIRST day of the sale. Think presents for your family, think presents for YOU! 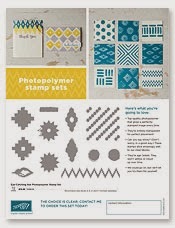 30 percent off the Stampin' Trimmer, Simply Scored Diagonal Plate, and Many Marvelous Markers! The 24 hour sales period on these three products ends at 11:50PM (MT) on Novemeber 20th. CLICK HERE to See ALL of these Amazing Deals!! Order 24/7 while earning BONUS Frequent Buyer Points from ME!